Shadow Warrior 2 is getting a limited physical release and collector's edition from Special Reserve Games for PlayStation 4. Judging from their physical release of Strafe on PS4, Shadow Warrior 2 may include a Steam code with the purchase. The collector's edition that came out for the PC physical release included a numbered box, soundtrack CD, 96-page art book and digital art book, vinyl stickers, the original 1997 copy of Shadow Warrior game as well as the recent remake, and all the DLC. It's a good guess that most of this will be included for the PS4's collector's edition. 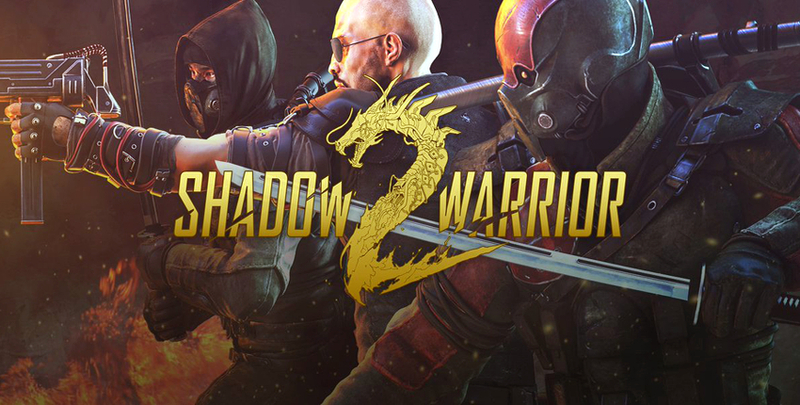 While Shadow Warrior 2 has been out for a while on PC, it's first appearance on console is today on PlayStation 4 and Xbox One.